The Americans was the big winner at this weekend's Television Critics Association Awards gala in Los Angeles. [post_ads]The Marvelous Mrs. Maisel star Rachel Brosnahan went home with the trophy for Individual Achievement in Comedy and Anthony Bourdain: Parts Unknown was recognized for Outstanding Achievement in News and Information. 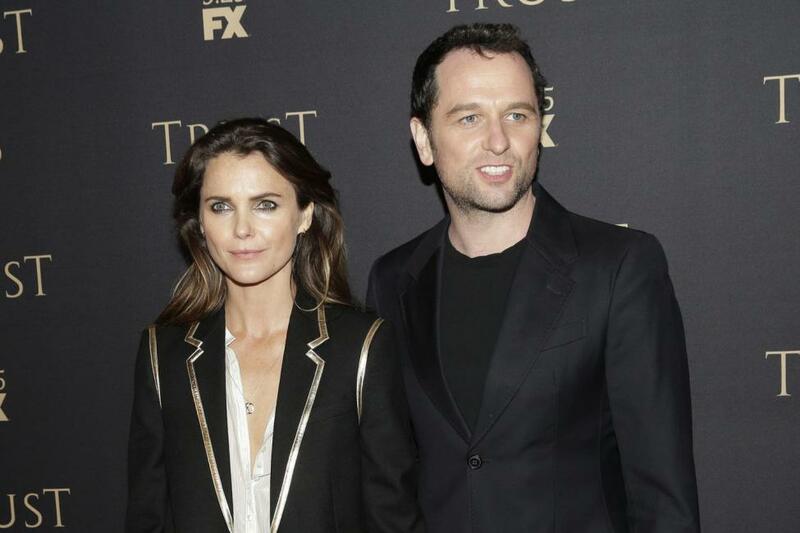 "This year's TCA Awards offered the welcome opportunity to say goodbye to one of the era's most critically acclaimed shows in The Americans, a drama that combined espionage thrills, high emotional stakes and international intrigue that couldn't have been more current," Daniel Fienberg, TCA's president and a television critic for The Hollywood Reporter. "As we always say, TV offers something for every audience in 2018 and if you can't find anything to watch, you're not trying hard enough and you need to read some more TV critics!"